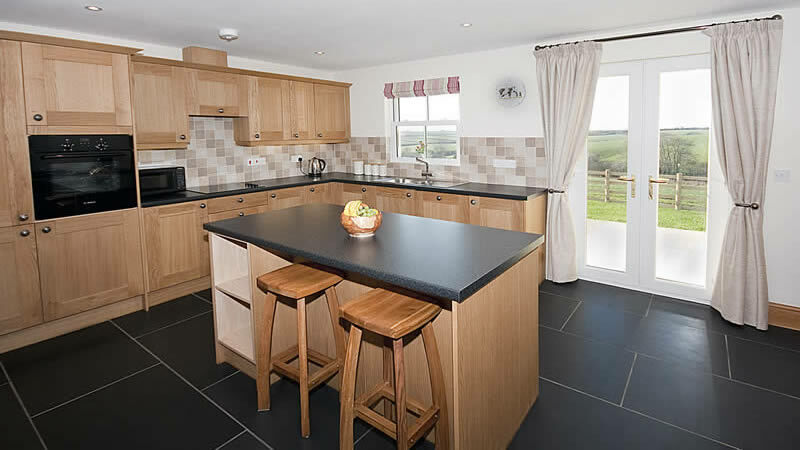 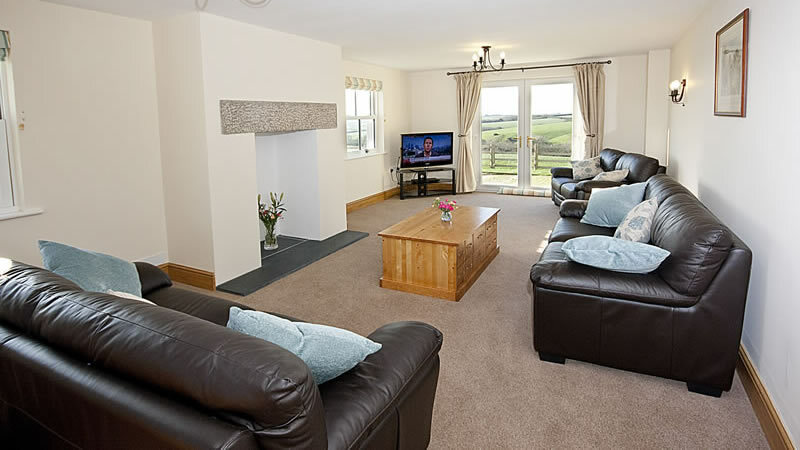 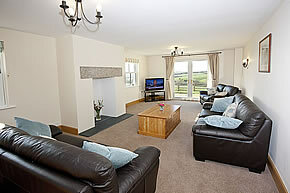 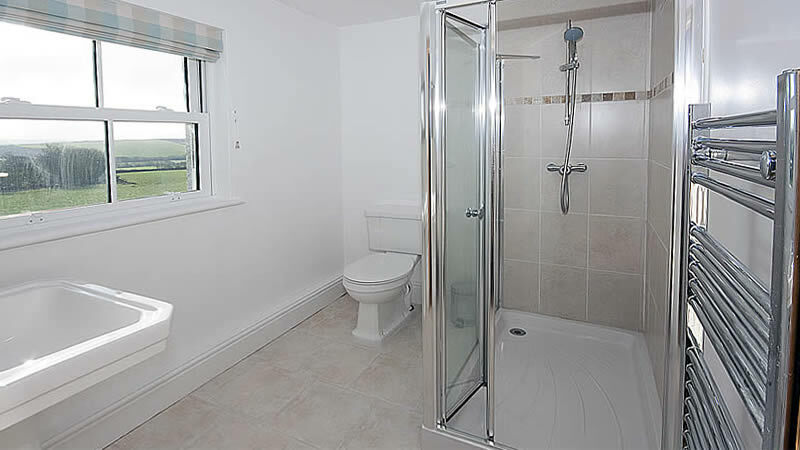 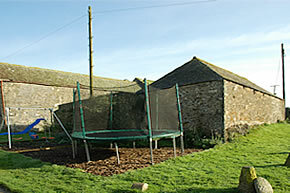 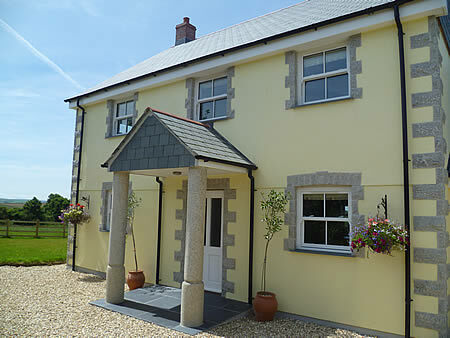 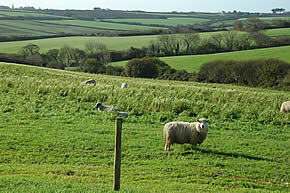 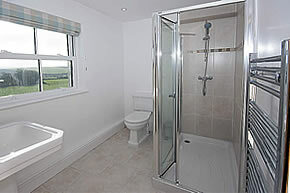 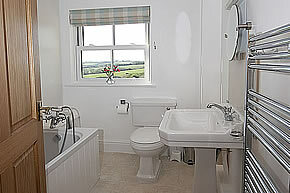 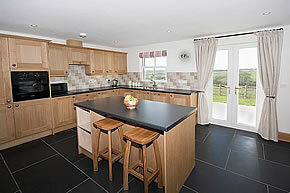 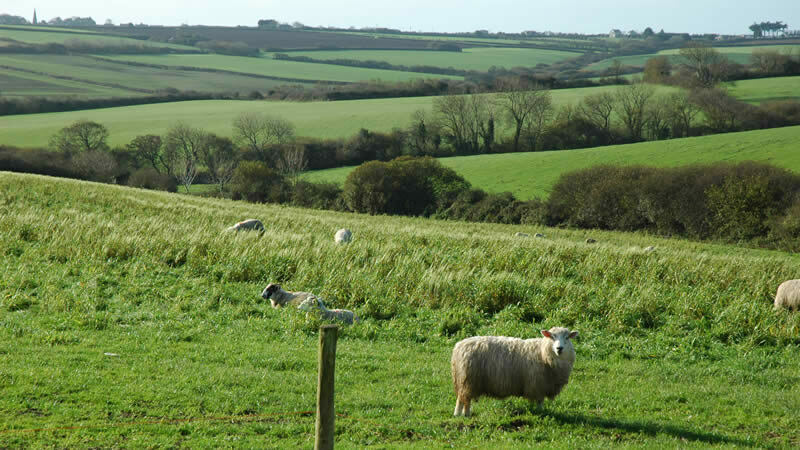 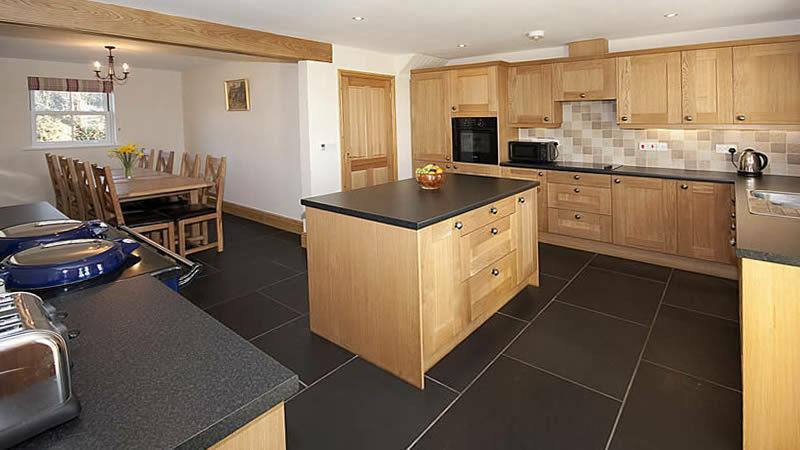 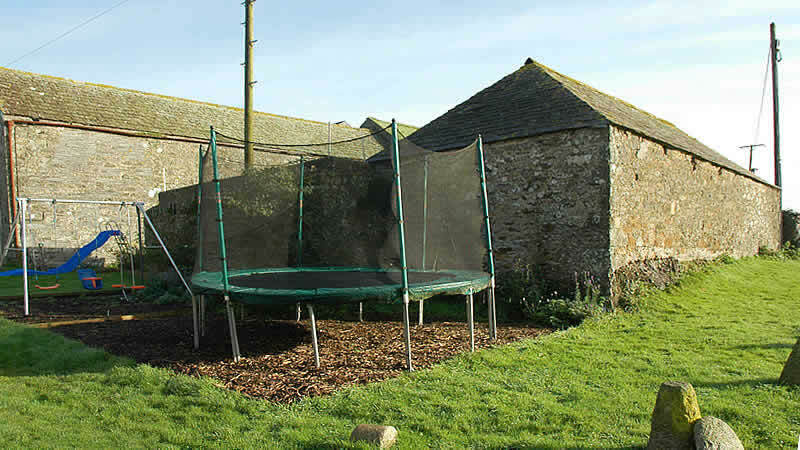 Endellion Cottage is a new purpose built farmhouse situated at Tolraggott Farm. 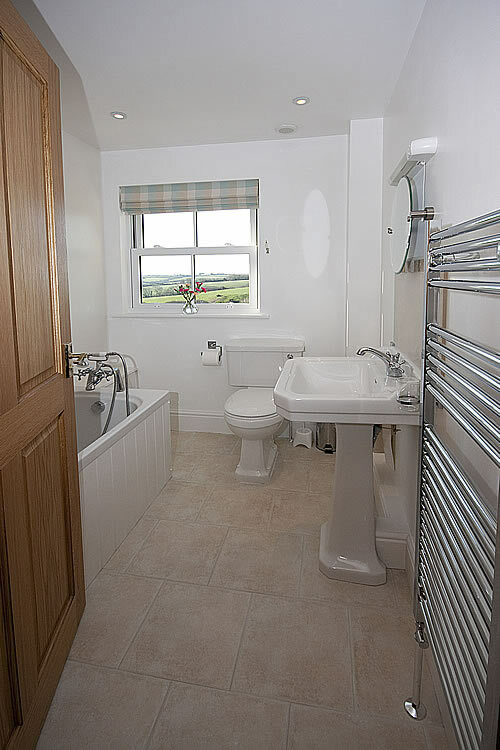 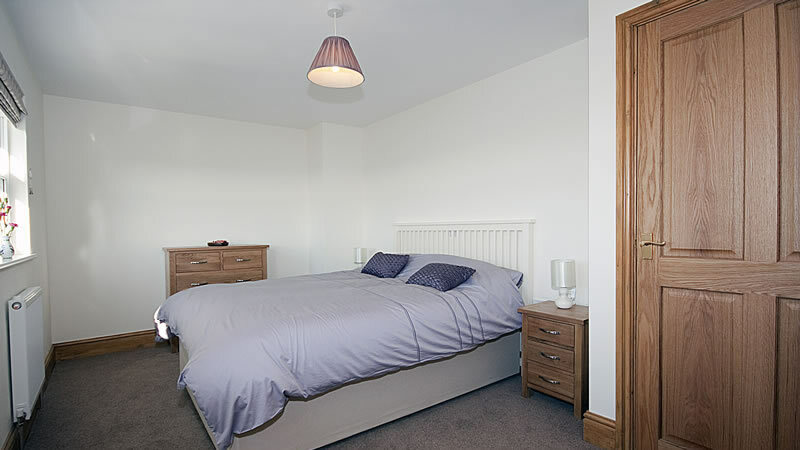 Sleeping up to 8 guests, Endellion Cottage has two double bedrooms (one en-suite) and two twin bedrooms all with wonderful views on the first floor. 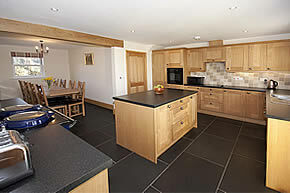 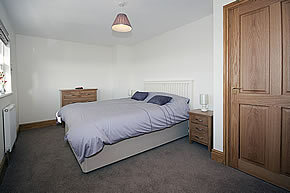 On the ground floor is a designer kitchen, lounge and dining room (owner&apos;s property attached).